What you wind up with here are new renditions by a woman with a rich, jazzy voice in funky arrangements that sometimes sound like Steely Dan fronted by a woman covering Nyro. 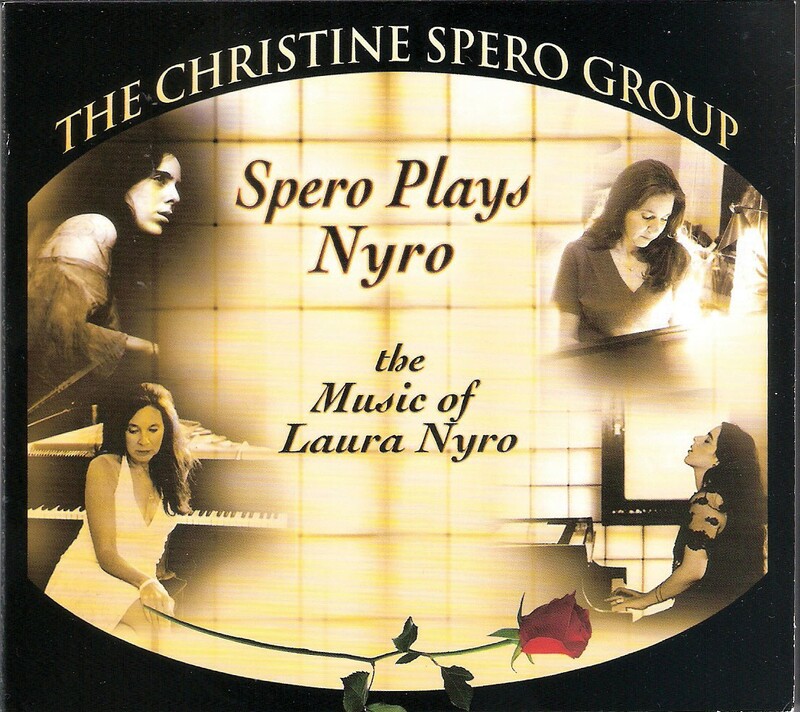 While Spero acknowledges the hitmaker side of Nyro with renditions of "Stoned Soul Picnic" and "And When I Die," she mostly eschews obvious hits like "Wedding Bell Blues" and "Stoney End" in favor of deeper catalog selections such as "Broken Rainbow" and "You Don't Love Me When I Cry." 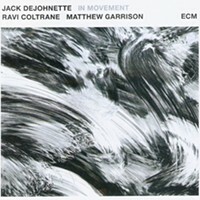 A welcome reminder of the greatness of a sometimes overlooked musical genius. ChristineSperoGroup.com. 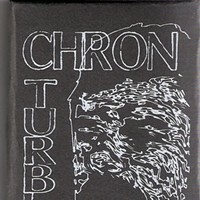 CD Review: Chron Turbine's "II"